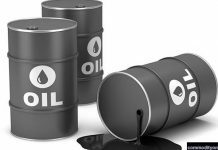 The Nigeria National Petroleum Corporation (NNPC) and the Spanish national oil company, REPSOL have indicated their willingness to enter into a petroleum refining deal. The NNPC through its Group General Manager Public Affairs, Mallam Garuba Deen Muhammed stated recently that a trade delegation from Spain had visited the corporation where discussions were held. Muhammed explained in a statement that the Spaniards at the meeting expressed their readiness to strengthen bilateral trade relationship in every spectrum of oil and gas with Nigeria. They were led to the corporation by the Spanish Ambassador to Nigeria, Mr. Alfonso Barnuevo, and received by the Group Managing Director of NNPC, Dr. Maikanti Baru. 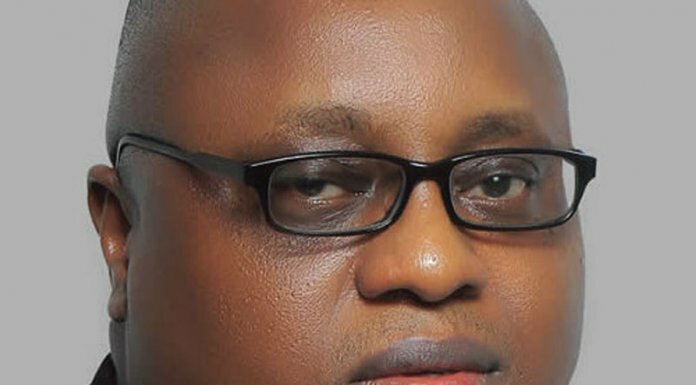 Baru, according to the statement noted that NNPC as an integrated oil and gas firm was currently undergoing transformation which includes increasing its refining capacity. He said the corporation would work closely with REPSOL to improve the technical capacities of Nigeria’s refineries. The country currently has four refineries in Kaduna; Warri and Port Harcourt, all of which have largely operated below their capacities. He explained that NNPC will partner with REPSOL in other area like Liquefied Natural Gas (LNG) and cooking gas. Baru noted that NNPC also wants to boost safer energy utilisation in Nigeria with the promotion of extensive use of Liquefied Petroleum Gas (LPG). 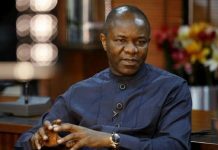 According to him, the NNPC was also working on the Trans Sahara gas pipeline project which is a planned natural gas pipeline from Nigeria to Algeria, to supply European consumers, and would rely on the technical support of Spanish companies to address this and the country’s challenges of gas supply. Barnuevo, according to the statement noted that Nigeria and Spain have an established cordial relationship dating back to over three decades. 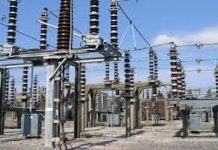 He stated that Spain is Nigeria’s second best client in the area of oil and gas, and that the country currently buys about €4.6 billion worth of oil and gas from Nigeria. He explained that in the first quarter of 2015, the percentage of Spain’s total export from Nigeria was put at nine per cent, adding, “Therefore, NNPC and REPSOL will benefit tremendously from sustaining this collaboration.” “This visit is to further strengthen these good ties between our nations and in particular, between NNPC and REPSOL,” Barvueno stated.